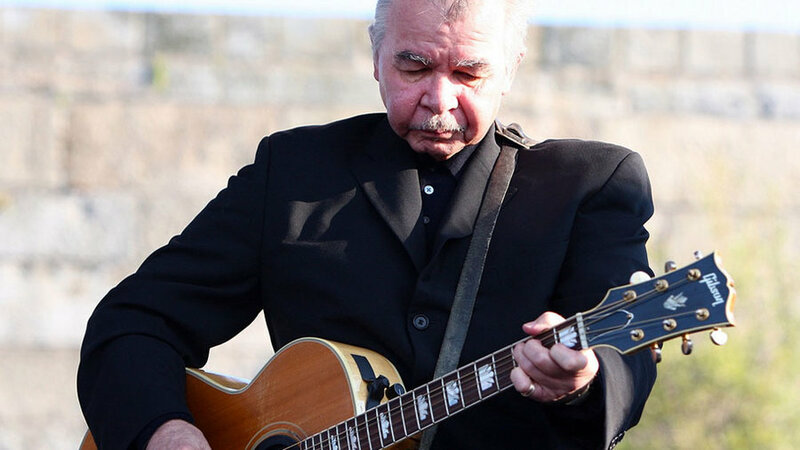 The songs of John Prine have been out in the world a lot this year, with the release of his live album (In Person & On Stage) and an album paying tribute to his work (Broken Hearts & Dirty Windows: Songs of John Prine). At the Newport Folk Festival, the fans weren't only in the audience, as fellow artists like Brandi Carlile and Yim James stood side-stage to watch Prine perform — and in the case of Yim, joined him onstage too. We all soaked up every minute, word and smirk, and I was also lucky enough to grab some more time with John afterward. So that's the order of things below: relive his full Newport set and then scroll a bit further to hear my backstage conversation with John Prine.